We need more hip-hop duos. Besides the sheer ear candy that is produced when two skilled emcees trade bars on a track, a duo is an organic breeding ground for talent. Think OutKast, Black Star, Mobb Deep and UGK. Think The Perceptionists, the twosome comprising Mr. Lif and Akrobatik, who recently released their first project together in 12 years (which sounds as fresh as ever). Simple: being a part of a duo forces both artists to be at their very best. 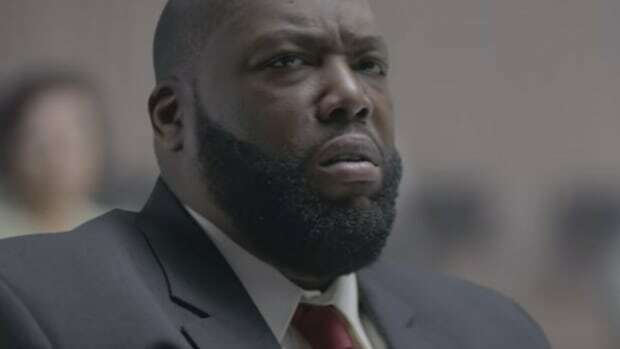 Fans are constantly sizing up one rapper against another, to the point where if you don’t bring your best to the mic, the song will go down in infamy. Being in a duo also captures the camaraderie that hip-hop fosters. When the chemistry and community on a track are so potent they become tangible. Taking a look at notable modern duos Rae Sremmurd, Nyck @ Knight, The Underachievers, and finally, Run The Jewels, let&apos;s examine exactly how and why each duo works so well. Having a good time is infectious, which explains why Rae Sremmurd is arguably the biggest duo in hip-hop at the moment. You don&apos;t need me to list all of their hits, you know them. 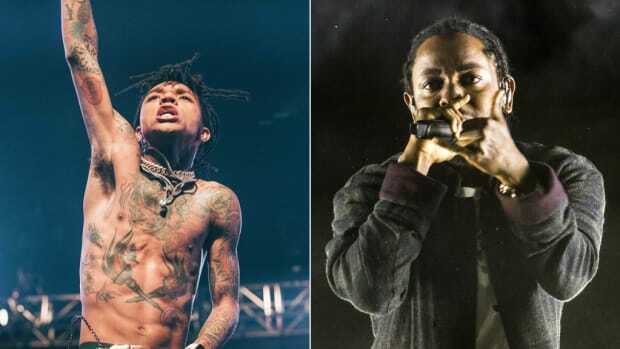 Made up of Swae Lee and Slim Jxmmi, Rae Sremmurd has an undeniable edge in the chemistry department because they’re also brothers. The reason a single like “Swang” works so well is that it combines the glimmer of Swae’s high notes with the grimey delivery Slim Jxmmi brings to his verse. Two cadences perfectly complement each other side by side, and because the brothers genuinely have a good time together, the novelty is never lost. On their 2015 hit, “No Type,” the brothers focus less on capitalizing off juxtapositions and more on building their own waves. Slim’s delivery has less of a snarl than it does on “Swang,” because he’s looping and enhancing the vibe Swae cooks up over the hook. Two rappers mean two sets of perceptive ears, which means double the capability to read the room and give fans exactly what they’re looking for: an endless ricochet of catchy hooks and high-energy live shows. On the other side of the coin, we have a duo like Nyck Caution and Kirk Knight, aka Nyck @ Knight. Brothers in a different sense, their most recent self-titled effort is also their first collaboration for a full-length project. Nyck and Kirk are a special case because they’re known more for their solo work within the Pro Era collective. That said, their joint album is unequivocally their best work to date. While it would be easy to argue that their individual growth is due, in part, to the passing of time, I’d argue that the idea of reaching one&apos;s potential isn’t linear. Instead, this project is their best work because they made it together. Their longstanding friendship—which dates back to their high school days in Brooklyn—sets each emcee up to be a formidable critic of the other. As a result, there are no wasted bars or beats—a fair criticism levied to both of their solo efforts. 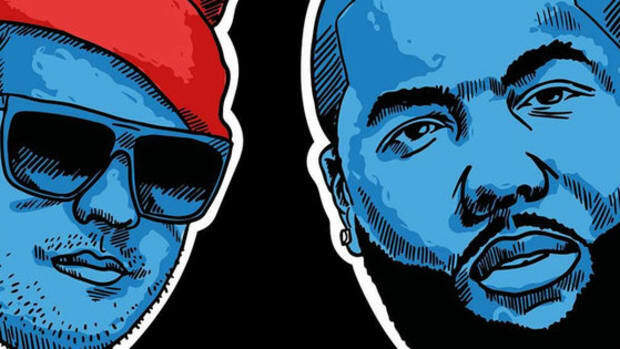 After so many years working together, Kirk can pick out a beat that emphasizes Nyck’s strengths, while Nyck&apos;s formidable pen forces Kirk to shine on his own as a rapper. Unlike Rae Sremmurd, Nyck @ Knight’s sonic appeal is based less on moods and more in technics. 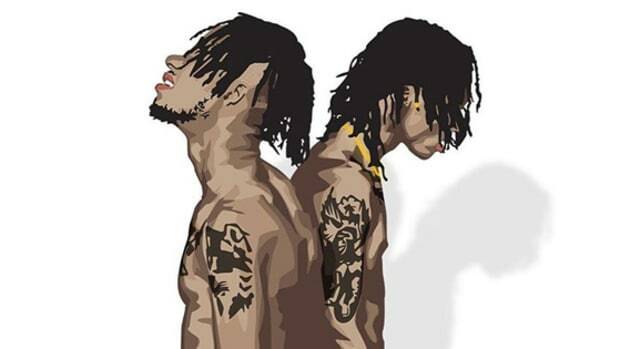 While the entire album is endearing and rowdy, one track, in particular, crystallizes Nyck and Kirk’s mission statement; the raging “All Night,” where Kirk and Nyck go bar for bar for bar, gripping your ear the same way Swae’s sticky hooks do. While their voices also build a spiraling dichotomy, and in the process capture a raucous energy, it’s their burgeoning ease on the mic that is their greatest strength. As listeners jog from bar to bar on the track&apos;s second verse, the cut gets lighter and lighter until we’re drifting high above the beat. 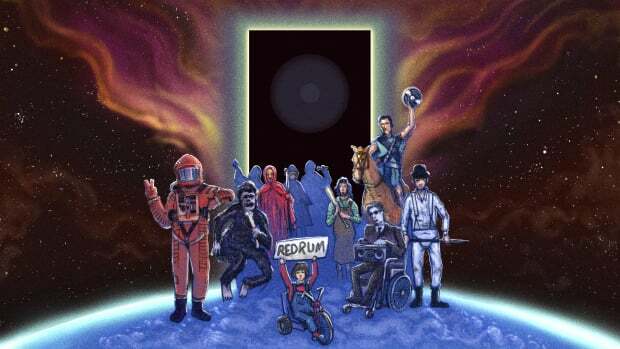 That lightheaded sensation translates into supreme replayability. 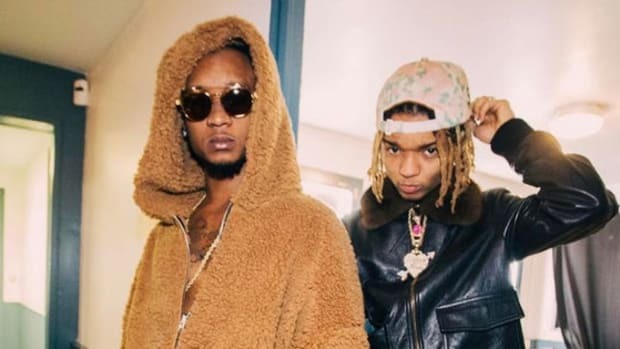 Existing between Nyck @ Knight and Rae Sremmurd are The Underachievers, who are equal parts boom-bap revivalism (“In My Zone”) and gummy trap tunes (“Crescendo”). On their latest LP, Renaissance, the pair learned how to best synthesize their styles. They’re good and they know it. Alluding to other rap duos like Mobb Deep, The Underachievers’ confidence makes them irresistible in the same way you can’t help but feel on top of the world when Rae Sremmurd drop a flex. Their braggadocious bars aren’t off-putting because they’re in a duo; when AK or Solace make it clear that they’re beast emcees, the other member immediately co-signs the statement. Listening to the two synergize proves right on the track that they’re at the top of their games, making their egos attractive and well earned. No duo encapsulates chemistry, catchiness, an effortless delivery and lyrical skill more than Run The Jewels. Of course, they also have longevity on their side. 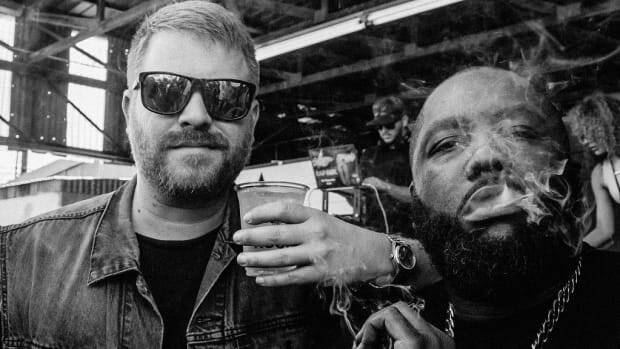 Given the OG status of Killer Mike and El-P, who respectively hail from Atlanta and New York, it’s no surprise that all three volumes of Run The Jewels 3 are treated as the blueprint for the modern rendition of a perfect duo project. Passing tight verses back and forth and hyping each other up to the nines on a record like “Talk To Me” embodies everything a good duo needs to survive. They bring the earned confidence The Underachievers work with, their production is as enigmatic and unforgettable as a Rae Sremmurd hook, and their rap styles complement each other in much the same way Nyck and Kirk were always meant to rap together. Take a record like “Legend Has It,” where the two pass images back and forth, and bring the swells of the track up to a controlled boil. 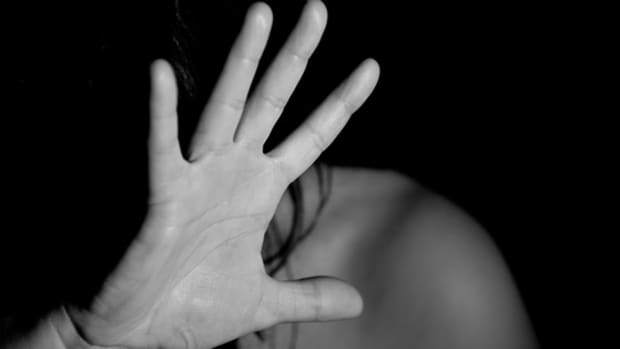 Keyword: controlled. Their timing is immaculate, breaking the curse of waiting for the other guy when listening to a posse cut. RTJ works so well because of how much insight they have into their own music and of each other. Combining their years of hip-hop know-how, Mike and El are always on the money topically, while their humor is never egregious or wasted. They stack punchlines up through the roof, but because they’re a duo, there’s never a moment where you find yourself wondering if the joke’s gotten old or could’ve been cut. On the contrary, you feel like you’re in on the whole shtick, making the listening experience that much more inviting. Duos are so powerful because they lend themselves to no-frills projects. You’re far less likely to find filler tracks when there are at least two sets of critical—and competitive—eyes and ears on the project at all times. Aside from built-in quality control, true chemistry between two artists can be palpable. When two artists work so well together, listening to them perform feels like chopping it up with your own best friends. Even if we&apos;ll never get another OutKast or Black Star, the duo remains a timeless and necessary element in rap. Allow us to introduce you to The White Knight and The Old Head. 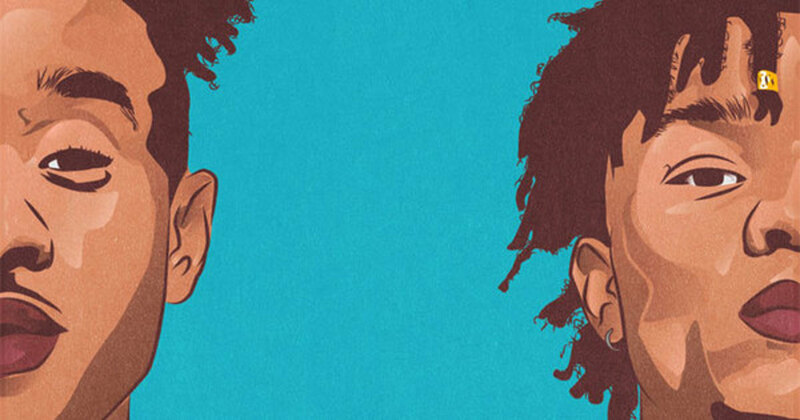 Rae Sremmurd's "SremmLife 2" will soundtrack every party this fall. With an uncertain political future in the U.S., the influence of Run The Jewels is more important now than ever before.